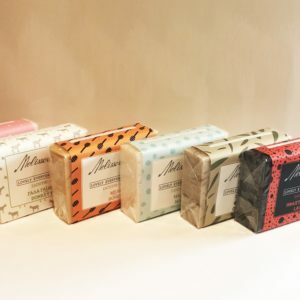 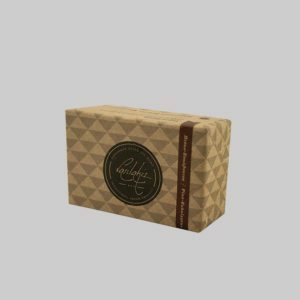 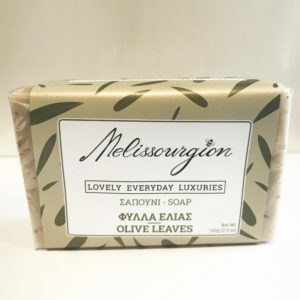 Our soaps are hand made in the region of Evoia Greece made of the most natural ingredients. saponified vegetable oils-olive oil- water-fragrance – sea salt. by Melissourgion producer of awarded honey.